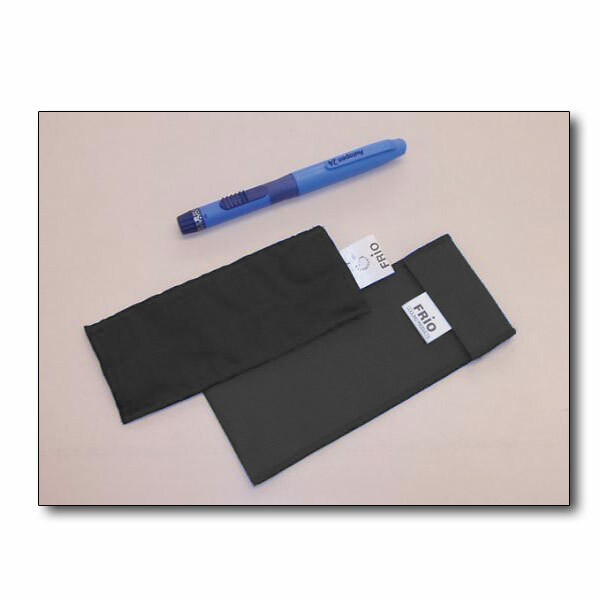 The FRÍO Insulin Cooling Wallet offers Insulin Dependent Diabetes Mellitus (IDDM) sufferers the ultimate stylish accessory for the safe, convenient storage and transport of insulin. It provides a highly effective, low-cost means of keeping insulin at a safe temperature without the need for refrigeration. Simply immerse it in cold water and the enclosed crystals transform into a gel that keeps the insulin cool. 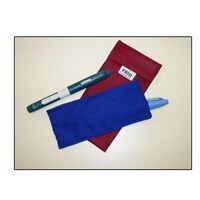 Then slip the inner pouch into the outer protective sleeve. 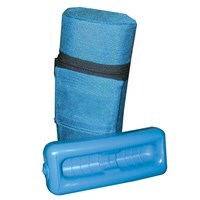 The FRÍO is reusable (making it a very green product), durable and long lasting. 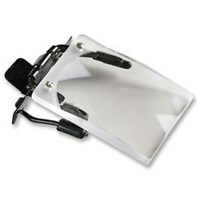 It's perfect for travel, for power outages and for everyday use. Great in HOT weather… or in the freezing cold FRIOs have been used in temperatures in excess of 120° F with complete success and tests prove that they retain their contents at around 25°C (77-79°F) for a minimum of 45 hours per immersion period in a constant environmental temperature of 38°C (100°F). In addition, they have considerable insulation properties, preventing insulin from freezing at cold temperatures. FDA Approved. Measures 7-1/2 Long x 3 Wide. Color: Black. 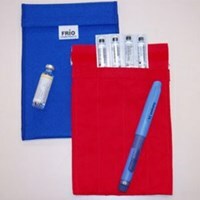 IT'S REALLY EFFECTIVE… FRÍO wallets keep insulin safe for a minimum of 45 hours (lasts up to 5 times longer than an ice pack) - even in constant environmental temperatures of 100 degrees Fahrenheit Keep one at home and make FRÍO cooling packs part of your travel kit or emergency supply kit today - no more bulky, inconvenient ice packs or thermos flasks required ever again You'll wonder what you ever did without one. FEATURES… Although activated by water, a feature of the product is that after towel-drying, the FRÍO wallet is dry to the touch. The Cambrelle pouch we supply free of charge with each FRÍO cooling wallet increases the wallet's efficiency and allows it to be carried safely in your pocket or a bag as required. Each item is re-usable and can be used either continuously or intermittently.